Start the night with a bang as you sip our signature Glitter Ball cocktail at the cocktail bar and keep hunger pangs at bay with our seasonal nibbles. Then, it’s pampering with an exclusive seasonal treatment! Choose one of the following 55 minute treatments. ONLY £59 for 2 treatments of your choice. Upgrade to the Royal Service Suite for £10 per person to include a complimentary drink at the bar and Royal nibbles. Choose from any of our Decleor facials from 55 mins or above to receive a free back massage. 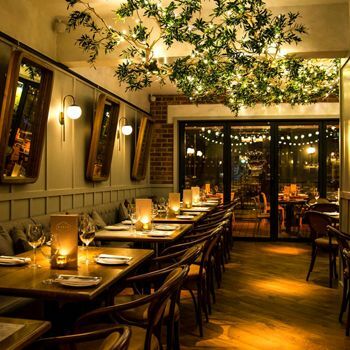 Enjoy an elegant 3 course meal at Gusto West Bridgford and on the same day choose a pampering treat from Beauty Temple. BOOK A BUNDLE OF ANY 5 TREATMENTS AT EITHER OUR CITY OR MAPPERLEY SALONS AND RECEIVE 1 FREE, SAVING YOU 20%! BEAUTY TEMPLE HAS TEAMED UP WITH COSMEDOCS TO PROVIDE THE HARLEY STREET EXPERIENCE IN THE HEART OF NOTTINGHAM CITY CENTRE. Cosmedocs are a leading Aesthetic clinic offering some of the most highly effective non-surgical treatments. Available clinic date spaces are limited and based on a first come first served basis, so please call 0333 313 4003 to book. Nottingham City Clinic 10th and 24th March, please call the salon for more details. 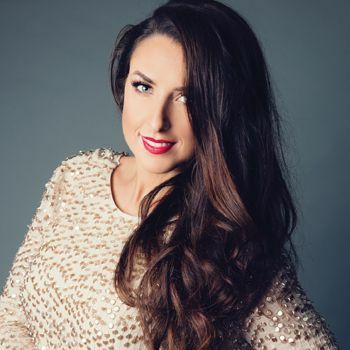 Add a touch of luxury to your party and host it with us at Beauty Temple! 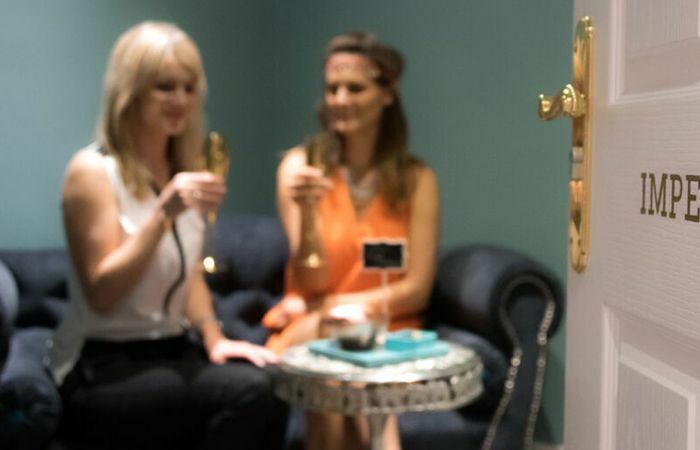 We've got the perfect spot for your gathering, whatever the size, from an intimate catch up with the girls and our Champagne Nail Bar, to a swinging party for the family! Ask for more information now! Discover the incredible services on offer in our beautiful salon. 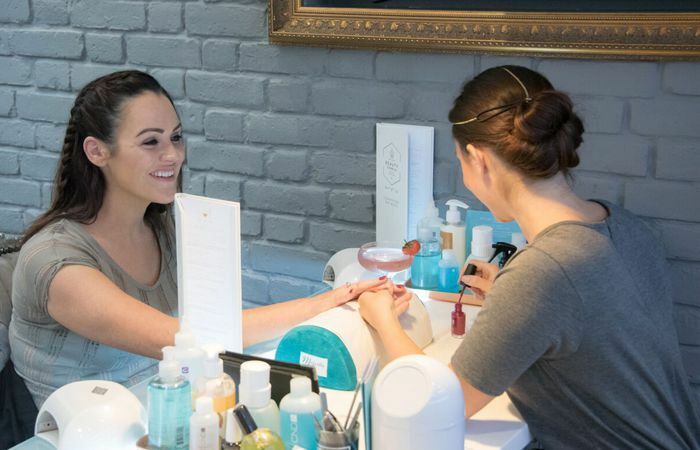 Whether you want a relaxing massage, an expert facial to solve problem skin, or a new look at our Make Up Bar, our expert, friendly therapists will make you feel like Royalty! Upgrade your experience with Beauty Temple to include the Royal Service, setting a new standard in luxury pampering! Enjoy a Royal foot ritual, pillow menu, your choice of music and a complimentary tipple and nibbles from the champagne bar!